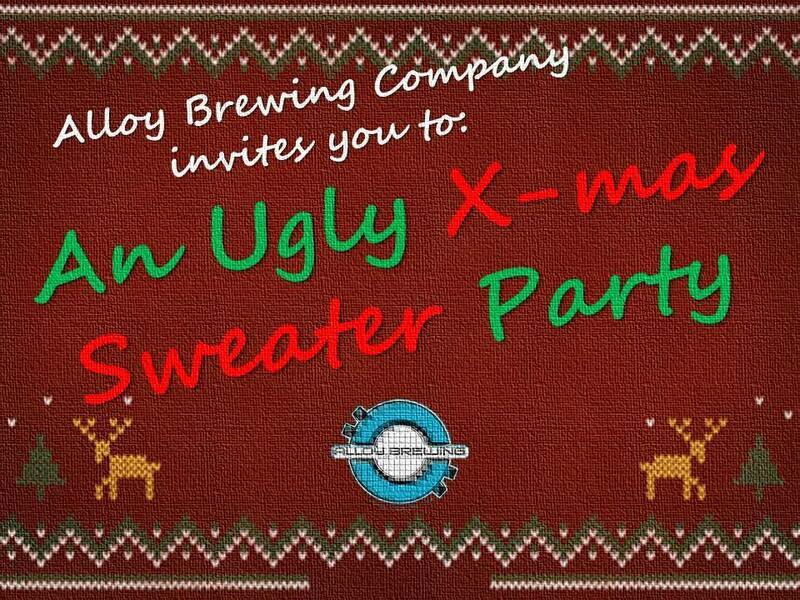 Break out those ugly Christmas sweaters and wear them with pride! This party doubles as a cookie share - make a batch of your favorite holiday cookies and bring some to the taproom to share! We'll have prizes for the ugliest, funniest and most creative sweaters!